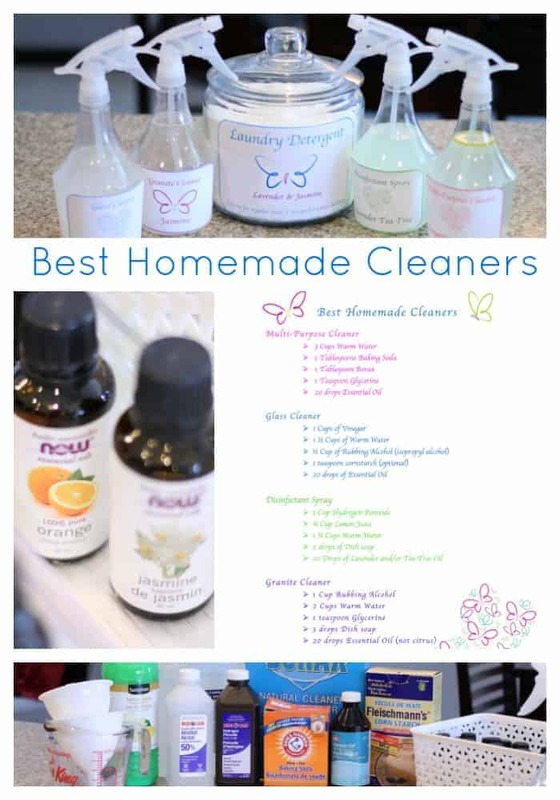 Best Homemade Natural Cleaners Recipe! 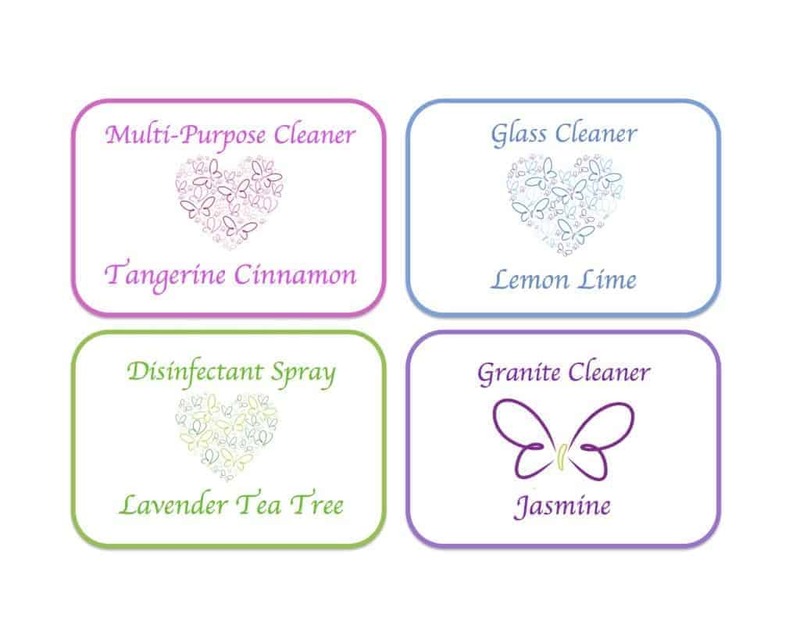 I love making my own homemade cleaners, mostly because I go through them so fast and also because they smell amazing! The natural, non-toxic thing is a nice bonus too! I am not a huge fan of the smell of vinegar (who is?) 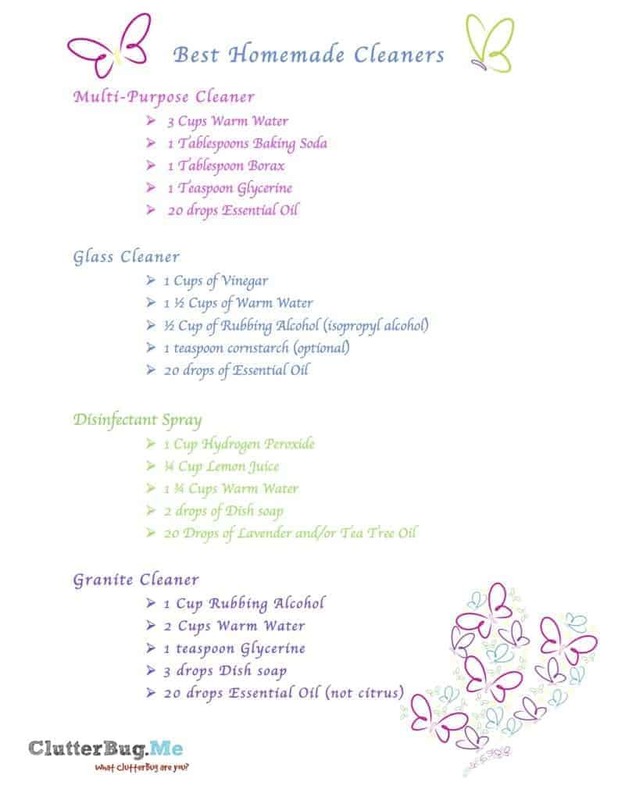 so these recipes are the perfect combination of natural cleaning, without your home smelling like a pickle factory! 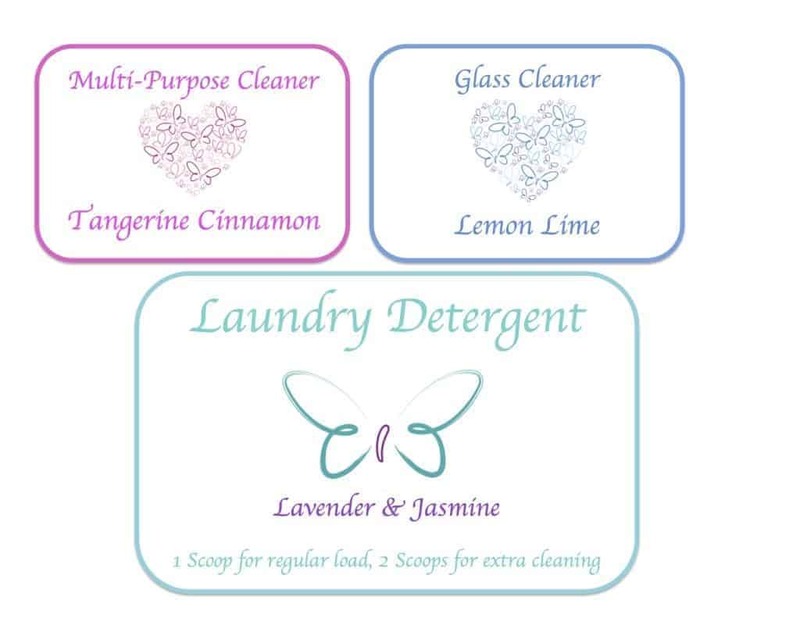 You can also find this entire homemade cleaner printable pack for free on my printable page HERE. Give your home an uplift this spring! It’s Potty Time…oh..oh..oh…oh.oh oh oh oh…oh oh oh oh …STOP…potty time…. Is Perfectionism making you a Procrastinator?